Entertainment concept. Defocused people are dancing at a party. 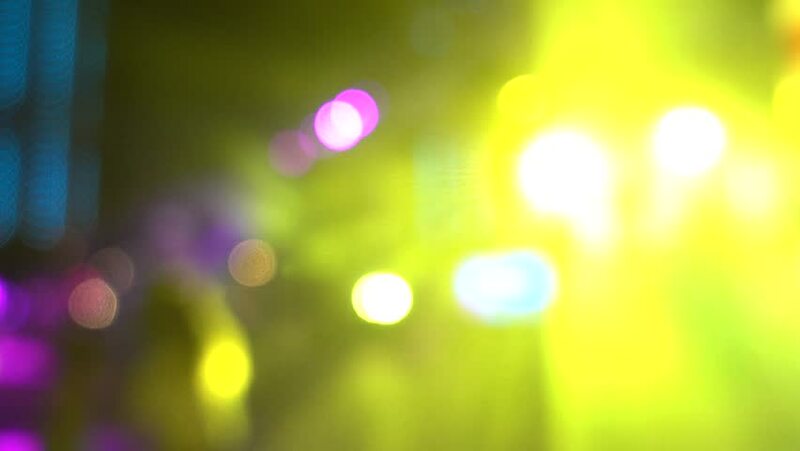 Bright bokeh disco lights and silhouettes of dancing people as background for video editing or a beautiful backdrop. hd00:14Night bokeh in colourful festival. Seasonal greeting light decoration in multicolour,christmas concept. hd00:08Defocused abstract nature background with colorful confetti on a background of green lawn.